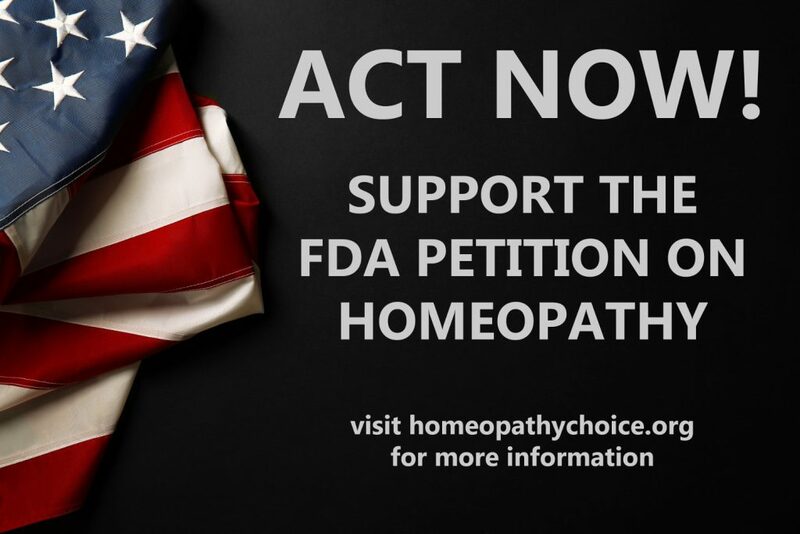 Home » Blog » Uncategorized » FDA Petition on Homeopathy – Action Alert! 1. Support the FDA petition by adding your comment to the petition. For more information on the petition and how to comment, click here. 2. Spread the word about the threat to homeopathy via social media. 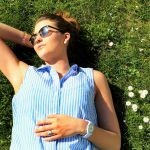 Tell all your online friends to visit homeopathychoice.org and their social media pages to learn more. 3. Contact your members of Congress, both in the House and the Senate, and let them know you support the FDA petition. Click here for more information. 4. Volunteer to help Americans for Homeopathy Choice reach others in your community, both those in your town or city and friends around the country. We encourage users of homeopathy and professionals who prescribe it to join. 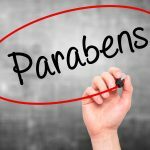 It is important to understand that the FDA is especially interested in what homeopathic users have to say. And, of course, members of Congress are keenly sensitive to what their constituents tell them in letters, emails, phone calls and in-person contacts. Click here to sign up.